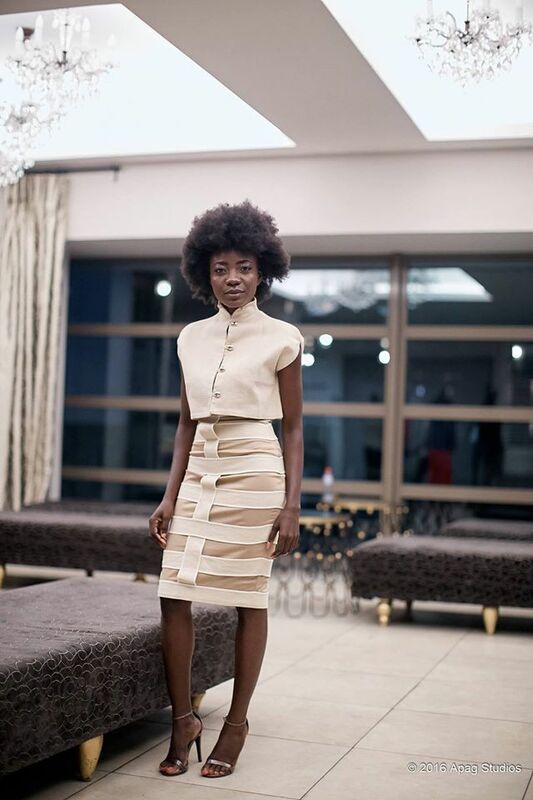 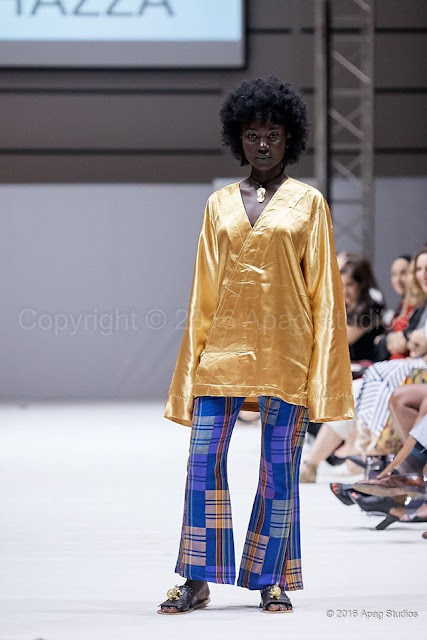 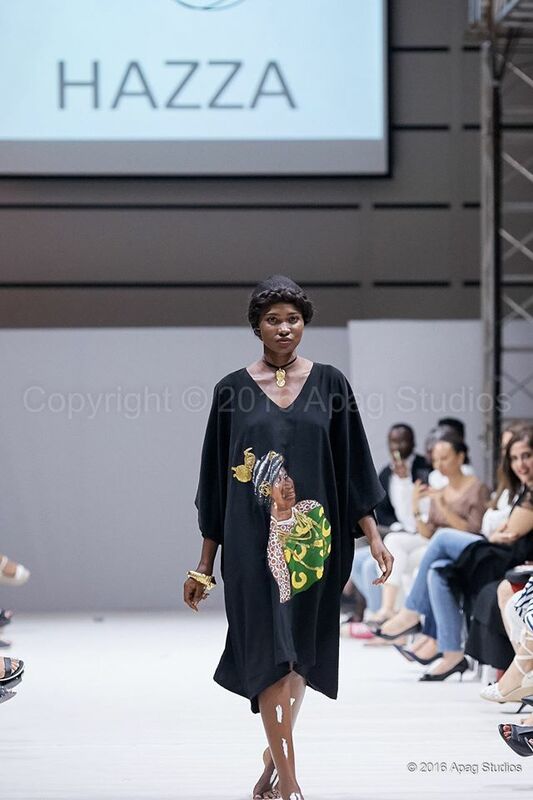 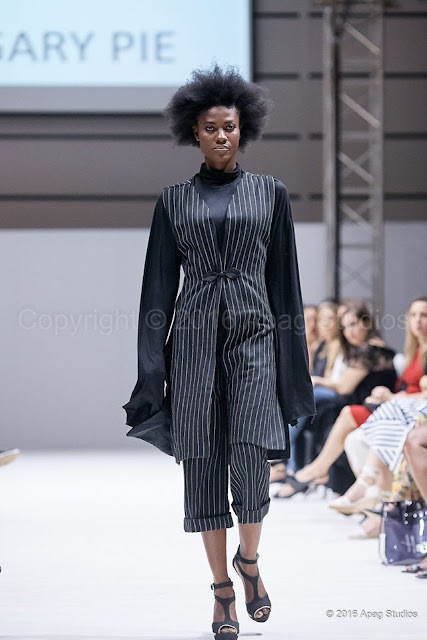 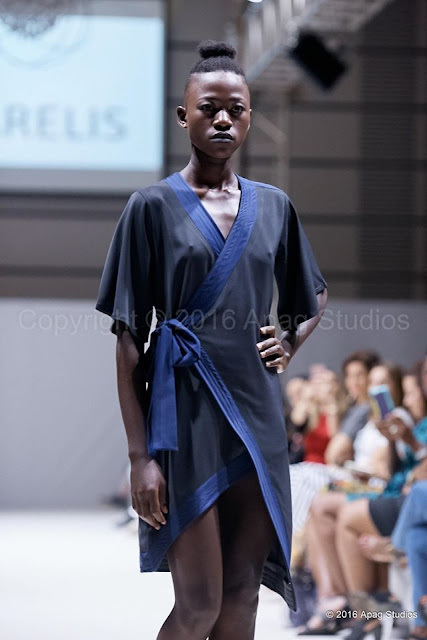 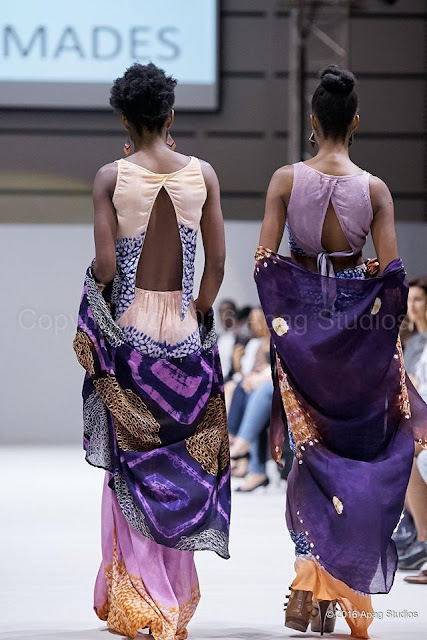 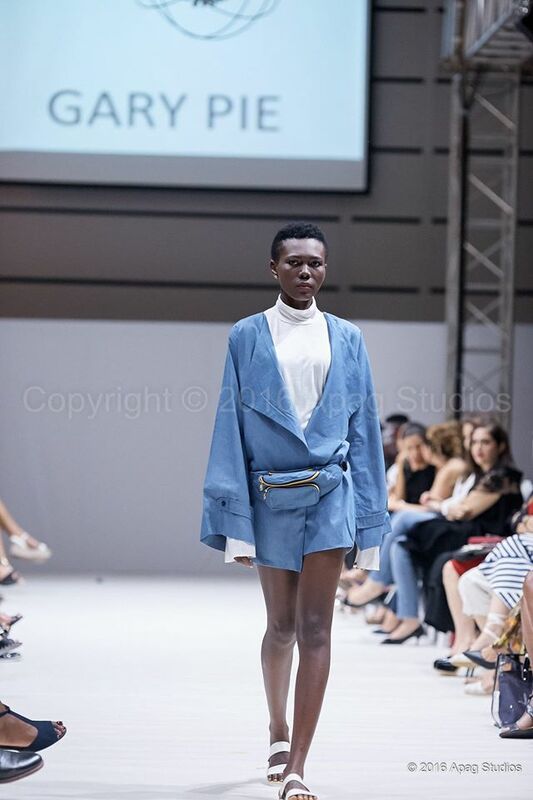 The Ghana Fashion and Design Week returned this October and as usual, the prestigious event brought together fashion lovers from Ghana and abroad. 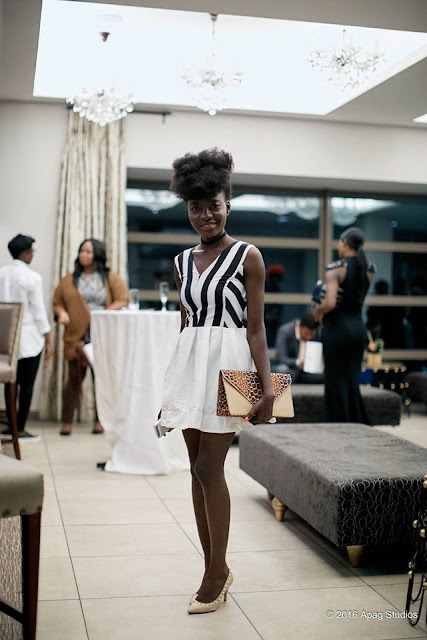 Held at the Labadi Beach Hotel, GFDW 2016 saw creative showcases by young and talented Ghanaian and African designers. 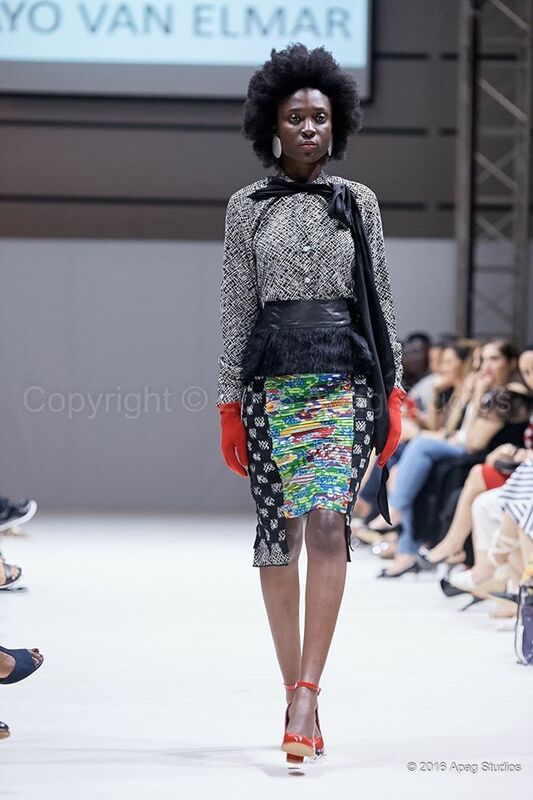 It was a delight to see so many upcoming fashion designers showcase their designs on the runway. 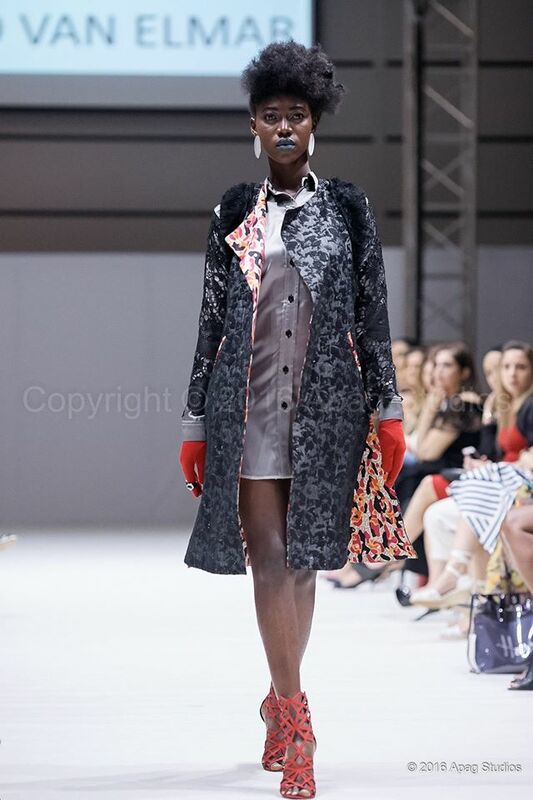 And now my favourite part, the models. 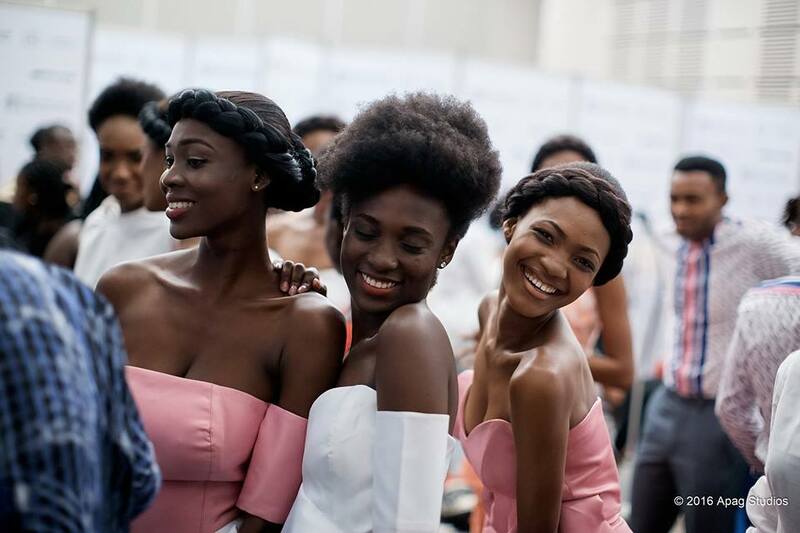 About 70-80 percent of models on the runway had natural hair(unrelaxed). 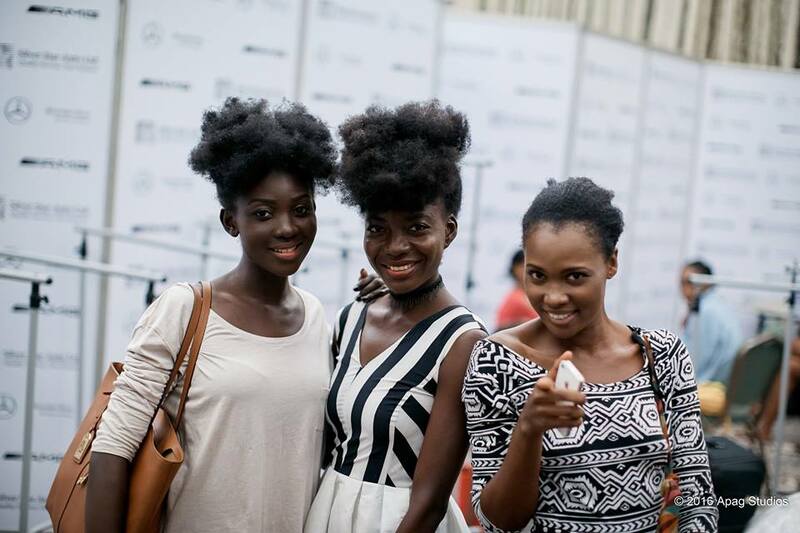 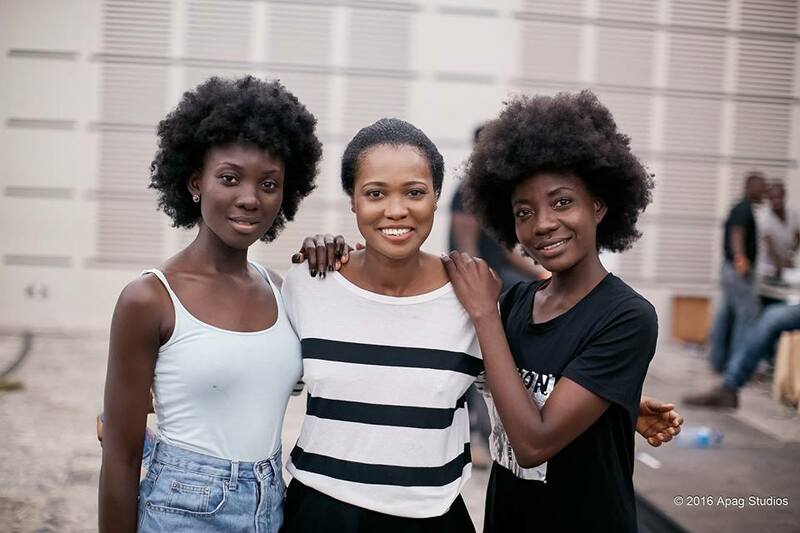 As a natural hair model, I love that so many models are now embracing their natural hair . 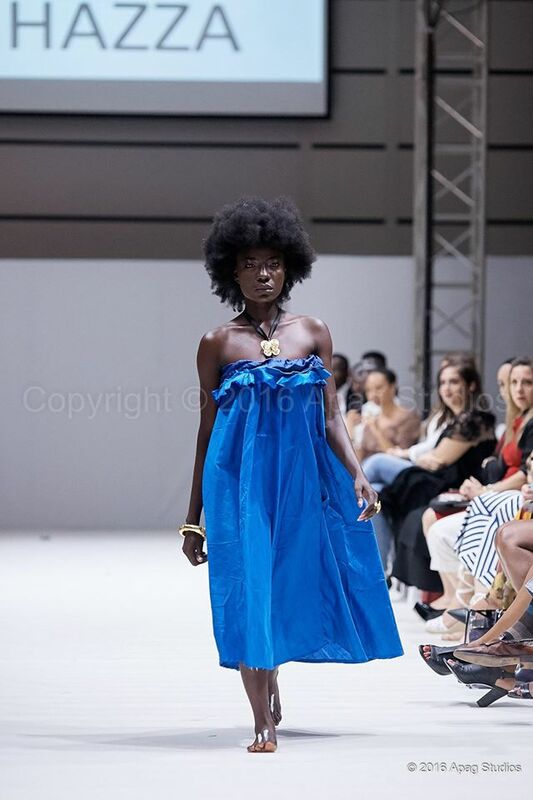 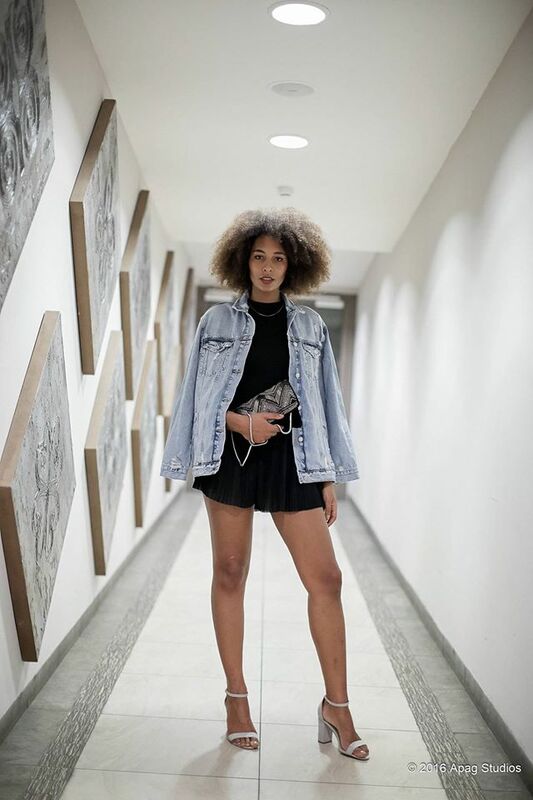 Award winning hairstylist Charlotte Mensah was at her usual best as she made sure the models' hair was "popping" on the runway. 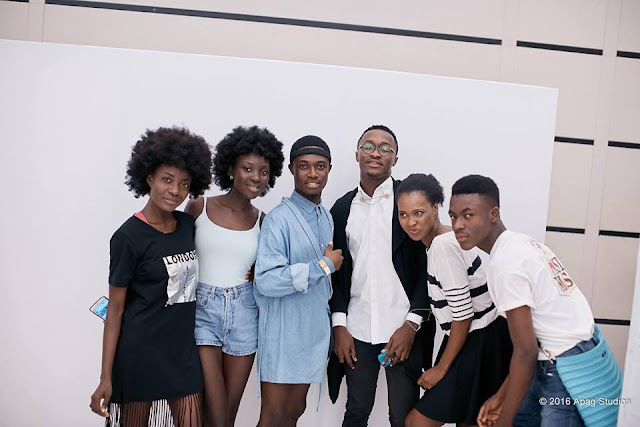 In all it was a good event, well attended and I can't wait for what they have in store for us in 2017. Check out some cool photos taken by Apagnawen Annankra at the event.